Tom Sharpe is a master of musical multi-tasking. 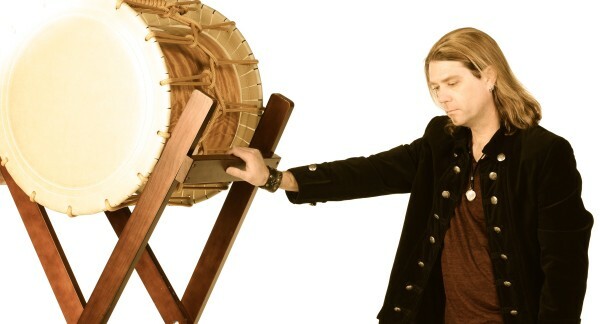 The Mannheim Steamroller drummer, acclaimed songwriter and Oswego resident is known for his high-energy, large-sounding performances on percussion instruments — sometimes playing several at once. His next local performance is 2 p.m. Sunday, March 22, during the Des Plaines Public Library’s concert series. 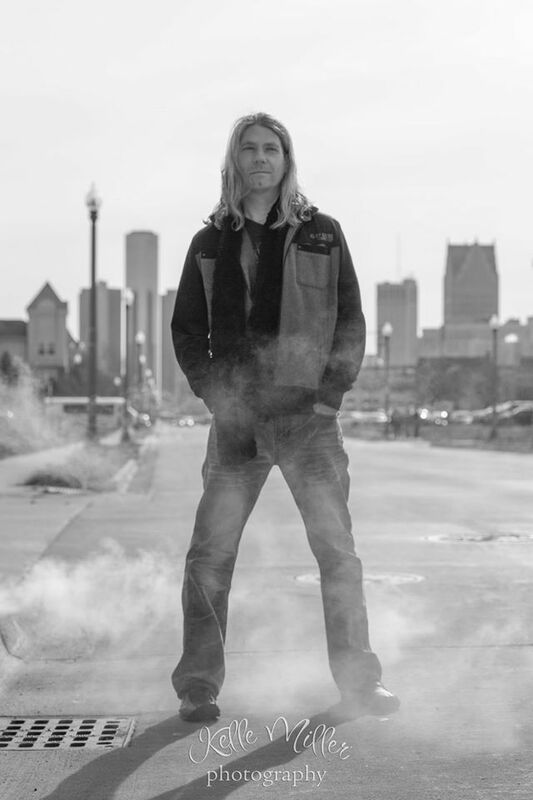 The album, 10 years in the making, is the latest accomplishment in a music career that began when he won the prestigious John Lennon Songwriting Contest with the first song he wrote (“Like Setting Myself on Fire”) and was invited to perform it at the Rock and Roll Hall of Fame. He went on to write music, and perform percussion and piano, all over the U.S., joining Mannheim Steamroller in 2007 as a drummer for its holiday tours. For the past seven years, Sharpe also was the drummer for former Styx frontman Dennis DeYoung. Sharpe decided to stop touring with DeYoung this year so he’d have time to promote and perform his new album. All the while, Sharpe was working on his own symphony, “Lifting the World,” which he recorded at his home studio and at a private studio in Naperville. The Elmhurst College choir is featured on the album. At age 44, Sharpe feels he’s entered a phase of his career where he wants to give back. He wants his music to connect with listeners and let them experience it in their own individual way rather than trying to convey a message. But he does convey a message — that anything in life is possible — during his regular music-filled presentations at school assemblies, clinics and conferences all over the U.S.
A native of Detroit, Sharpe came to Chicago to study music at DePaul University. Chicago’s been his home ever since. With so much of his “loud” life being on the road, he appreciates the peacefulness of life in the suburbs and plans to stay here. Jamie Sotonoff are always looking for people from the suburbs who are now working in showbiz. If you know of someone who would make an interesting column, email them at dgire@dailyherald.com and jsotonoff@dailyherald.com. The record is awesome. Its loaded with texture and interesting progressions. The dynamics just carry the listener through the experience from end to end. Its kind of like New Age music for a new age. Its also surprisingly melodic.given the strong emphasis on percussion. Well done Tom Sharpe, The world is lifted. Great article! Tom will amaze you with his talent. Make a point to see him!! “Not following a formula.” Not lacking in talent! A show where anything is possible.